With just under a full month of trucking after the ELD mandate, it’s still unclear how these devices affect all drivers. There are many opinions and viewpoints on the mandate, although it’s clear that there’s considerable opposition. Originally intended to benefit the industry as a whole, many find the disruption rather unnecessary. 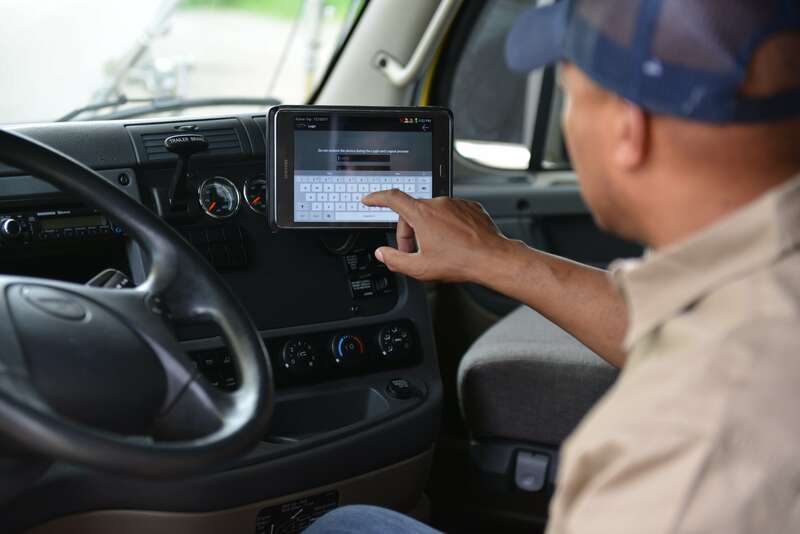 Already, the usage of ELDs lacks a perfect fit for every type of driver. As far as current exemptions for ELDs go, livestock haulers have the pass. But what other exemptions are in the works? Search for Trucking Jobs Here Today! As mentioned, livestock haulers represent one of the few commercial driving segments eligible for exemptions for ELDs. The FMCSA states their reasoning to say that the current hours of service (HOS) for drivers constitutes this type of flexibility. Essentially, if you’re transporting livestock, bees, and similar commodities within a 150-air-mile radius for a private carrier then you’re good to go! Honestly, this is completely reasonable given the fact that hauling livestock often requires a much more unique schedule than other loads. One of the other exemptions for ELDs includes trucks equipped with model year engines 1999 and older. Unfortunately, this doesn’t apply to the chassis if your vehicle’s engine was made from the year 2000 and on. Furthermore, if a truck’s model year is older than 2000, but the engine model year is 2000 or newer, an ELD is still required. Drivers using these vehicles aren’t required to have any documentation, however, such information must be available “at the principal place of business” — or your company’s headquarter’s, in other words. New Exemptions for ELDs in the Works? In addition to requesting exemptions for ELDs, ADS is asking to avoid keeping paper logs as well. Considering that garbage collection operates under the multiple-stop rule and the 100 air-mile short-haul exemption, forgoing ELDs makes sense. Complications still arise given that its drivers exceed the 12-hour limit more than eight times in a 30-day period, requiring the use of ELDs. Still, ELDs simply can’t track this kind of movement anyway for any reasonable result or data. CES wants exemptions for ELDs specifically for their “specially-trained drivers of commercial motor vehicles specially constructed to service oil wells.” Nonetheless, the company elaborated plans to install equipment enabling tracking its vehicles when the communication capabilities are available. These units would not, however, meet AOBRD or ELD standards. 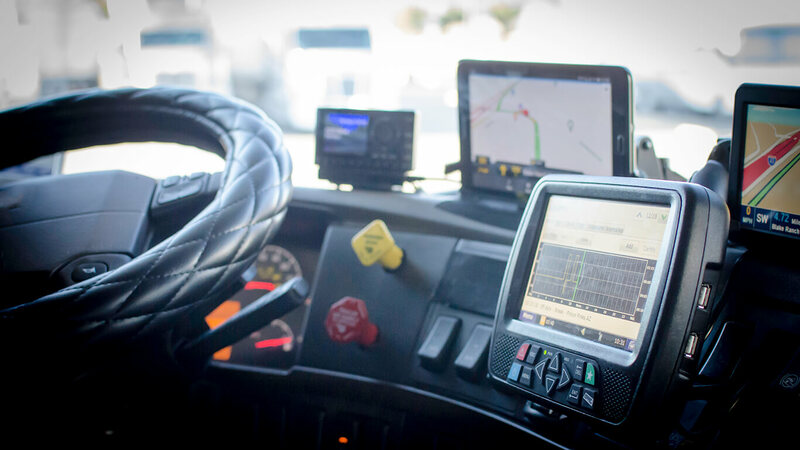 Citing poor cell service in certain oilfield locations and the prohibition of cell phones and electronic equipment at certain job sites, exemptions for ELDs would again make sense in this case. Similar to the arguments of livestock haulers, the ARA also points to “undue economic and other burdens.” As they exist, ELDs apparently cannot meet their needs and have no real benefit for delivering their products and services to farms. So really, why force something that will cost hard-working people money and doesn’t help them in day-to-day operations? Finally, the AESC’s desired exemptions for ELDs hinge on the fact that their drivers already operate under the short-haul exemption. Using ELDs requires drivers to monitor the number of days they exceed their short-haul exemption requirements. An unneeded burden to say the least! At this point, we’ll just have to wait and see how these new exemptions for ELDs pan out. What are your thoughts? Let us know in the comments below!